Happy Friday everybody! We’ve had a great week and to celebrate we wanted to offer a little giveaway! 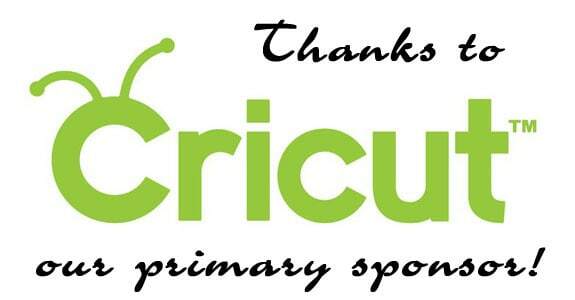 We’ve recently teamed up with Cricut as part of their Cricut Design Space contest! We’ve been grouped with some other (awesome) bloggers for this program and each month, as a team, choose themes and design fun crafts and projects! And, of course we all use our Explore Cricut! So, today that is exactly what we are giving away! Woohoo! 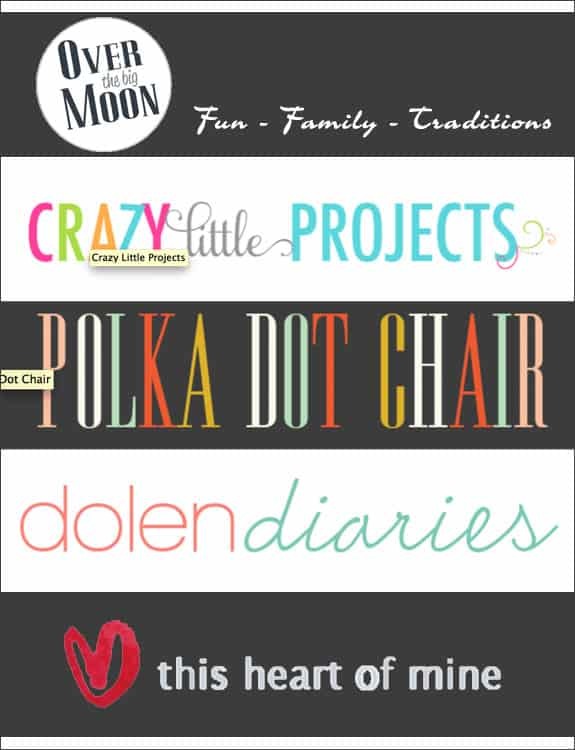 Be sure and visit my other Cricut Design Space team members below! The giveaway will run starting at 12:00am on September 5, 2014 and will run through 11:59pm on September 11th! The giveaway is open to US Residents only. Enter below using the Rafflecopter! GOOD LUCK! My first project would be an he’s ice welcome for my glass entry door. I would make some birthday invites! Wow, great give away. I want to enhance my leather work with cricut explorer. I feel like I would be invincible in the crafting world if I were armed with one of these amazing machines! I would make something for my boys’ room. LOVE TO WIN~~thanks for this giveaway. I have seen so many projects on pinterest & have pinned them. I need to win this!